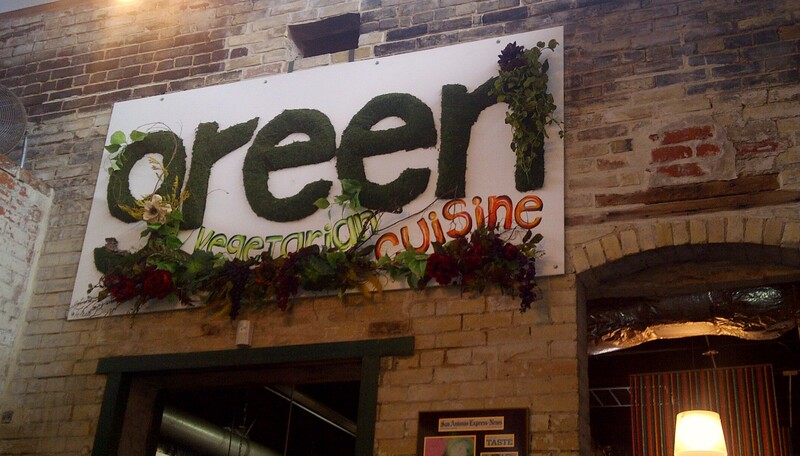 Houston isn’t known for its wide array of kosher eateries, which is perhaps why the owners of Green Vegetarian Cuisine (with 2 kosher locations in San Antonio – the only kosher restaurants in San Antonio) are opening a branch in Houston this September. The restaurant’s mission is to serve delicious and affordable vegetarian comfort food to vegetarians, vegans and omnivores to promote a healthier lifestyle. The restaurant will be located near the corner of Chimney Rock and Bellaire in Houston. Chris Behrend, the co-owner and general manager of GVC, says the restaurant plans to serve the kosher Jewish population in Houston, a number he says ranges around 30,000 people, along with the city’s vegetarians. Behrend says the restaurant plans to franchise after the opening of the Houston location. In San Antonio, the restaurant’s Kashruth is from the Vaad Hakashruth of San Antonio and under supervision by Rabbi Yaakov Cohen. No word if the kosher supervision will change for Houston.